Many of my blog followers probably enjoy looking at vintage cars as much as I do – Especially those that hail from Japan. 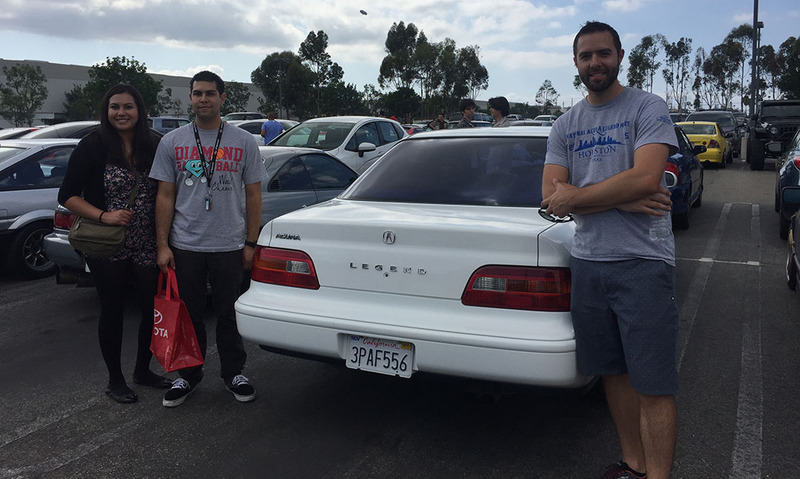 It wasn’t 10 minutes after the conclusion to the 12th annual ALV awards program, and I was starting my trip to California – yet again – for a car event with a different purpose: the Japanese Classic Car Show (JCCS). The last time I went to JCCS it was for the 2014 program in Long Beach at the Queen Mary ship. This version of the JCCS was a little different from that one. 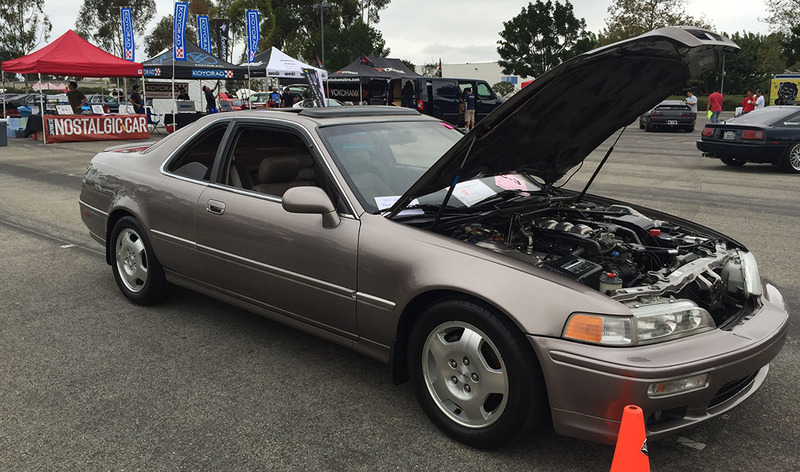 While the JCCS event at the Queen Mary caters to pre-1985 automobiles, the “Neo Classic” show – new this year – invites participants who drive 1980s and 1990s cars. Those decades I consider more “my” generation of cars. 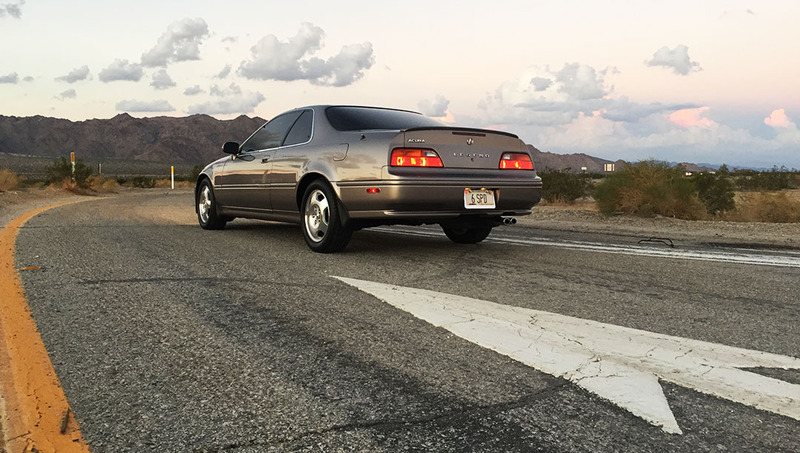 My first Japanese car was my beloved 1989 Prelude Si, so from a young age, I have had an appreciation for vehicles of that era. So once again I hit the open road in the tried & true Legend and headed out on my ~400-mile drive to the west coast via Interstate 10. The show was one of the best-organized I’ve ever attended. “Load-in” was easy and the parking was not only pre-assigned, but there were highly visible volunteers directing traffic to designated areas. I arrived at the same time as my friend Chris who drives an immaculate 1986 Honda Prelude with fewer than 50,000 miles on its odometer. Throughout the day, I ran into old friends and made a few new ones. Surrounding me was a parking lot full of cars from the last two decades of the 1900s: An entire section dedicated to Toyota Supras, at least a dozen Nissan 300ZXs, and of course a Civic and Accord from almost every generation. 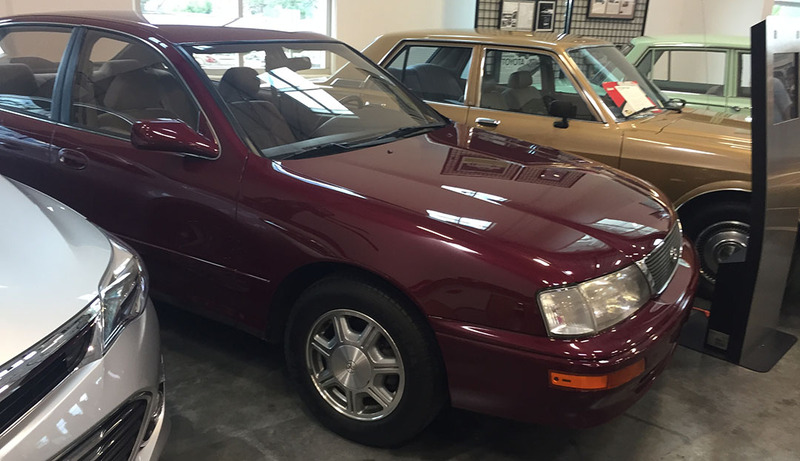 Sprinkled into the mix were a few especially well-preserved examples, like this immaculate 1990 Lexus LS400 driven by a father-son pair. I spent very little time at or near my car all day, but I did hear a few comments from people and saw a handful of passers-by taking a photo here and there. One guy who now drives a Nissan Skyline commented, “I had one of these and I should’ve never sold it!” Another guy said, “I’ve seen this car on YouTube!” A few other special guests arrived throughout the course of the afternoon, including fellow Legend club members Mark and Raul who both drive second-generation sedans. They each invited me to take a peek at their rides and it was an honor to be granted an exclusive tour. 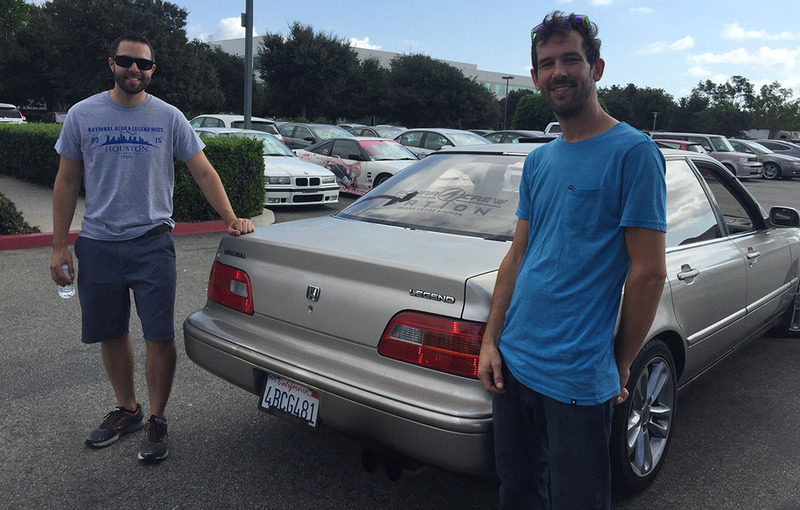 Raul’s 1995 sedan had 166,000 miles on the odometer and Matt’s 1992 had 222,000. I took the 110 to the 405 to the 22 to the 55 to the 91 to the 215 to the 60 to the 10. That was seriously my route! I arrived in scenic Desert Center, California just in time for a couple of quick sunset photos. The drive home was uneventful – and that’s just the way I like it to be when I’m driving a car with 538,000 miles on it. Here are the rest of my photos from this quick out-and-back car show trip! 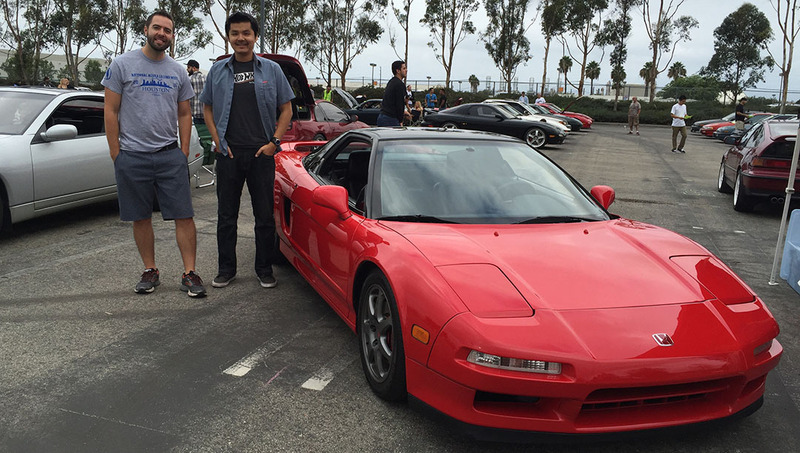 Mattel / Hot Wheels Designer Ryu Asada and his NSX. He also attended NSXPO. Accords and Integras in this area. 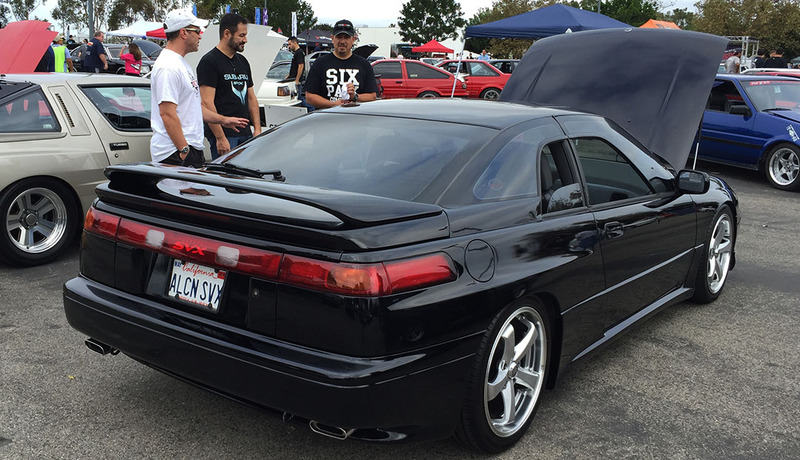 My friend Armando’s immaculate Subaru SVX which I’ve featured before. 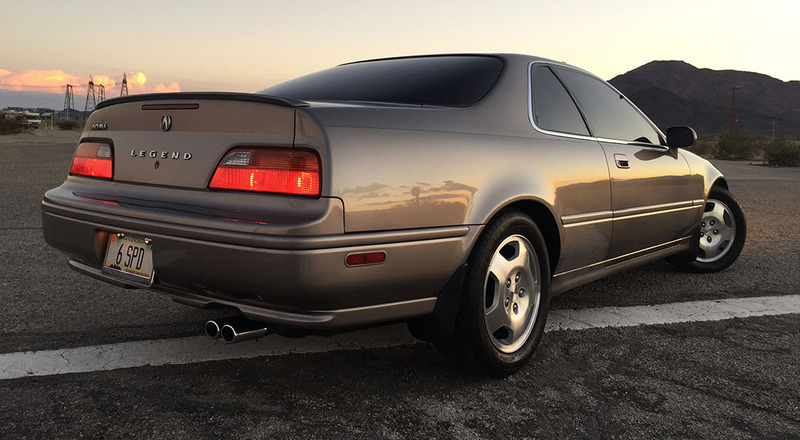 This 1989 Prelude 2.0 Si reminded me so much of my first Honda! This one only had 68,000 miles on it. 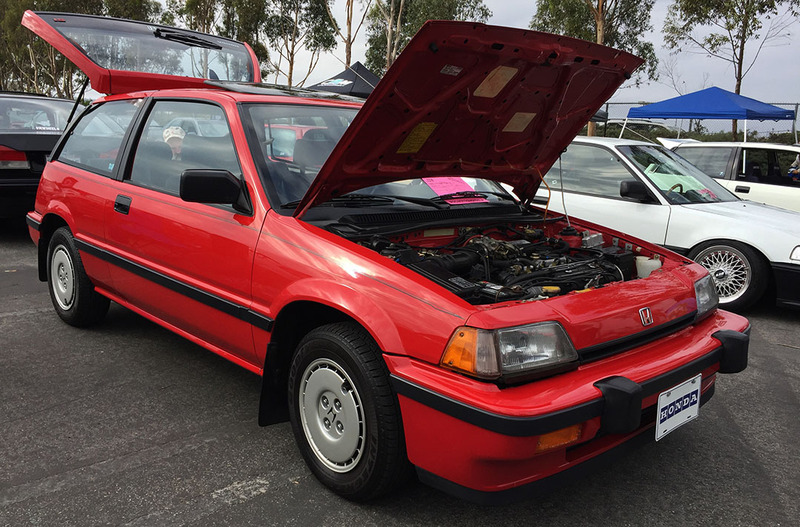 Crazy-clean 40,000 mile 1986 Civic Si right here. … Complete with cassette tapes on display! I love the simplicity of those analog gauges. An NSX joined the party later in the day. I didn’t get the chance to meet that guy. Chris, Armando, Tyson. Notice: Each of us had on appropriate apparel. 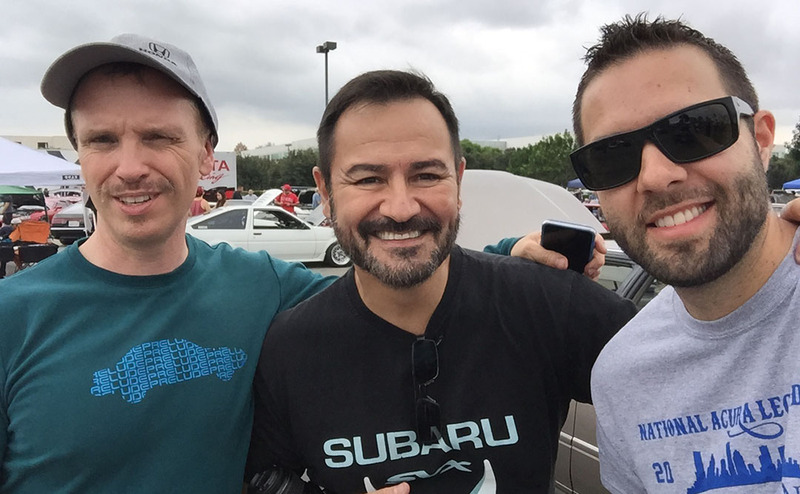 Chris was wearing his Prelude shirt, Armando had his SVX one, and I was wearing my shirt from the recent National Acura Legend Meet (NALM) in Houston. “Family Photo” with my Legendary friends. Left to right: Mark, Raul, Tyson, Penny, Brett. 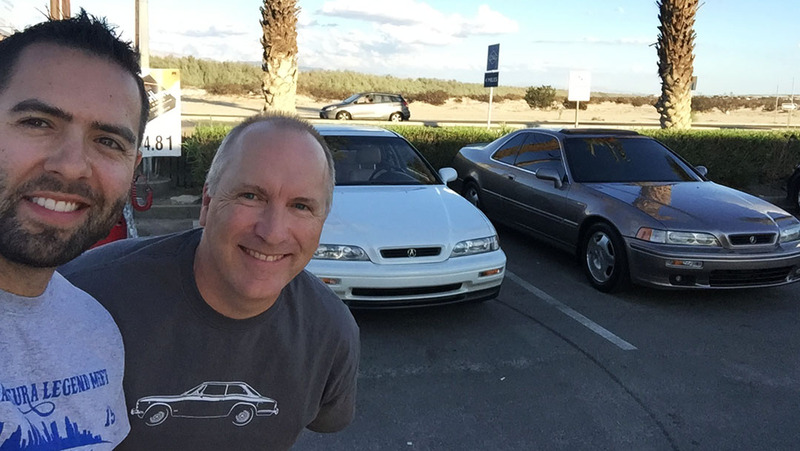 Pit stop in the Palm Springs area to make a delivery to my friend Scott who has a 34,000 mile Legend (background). 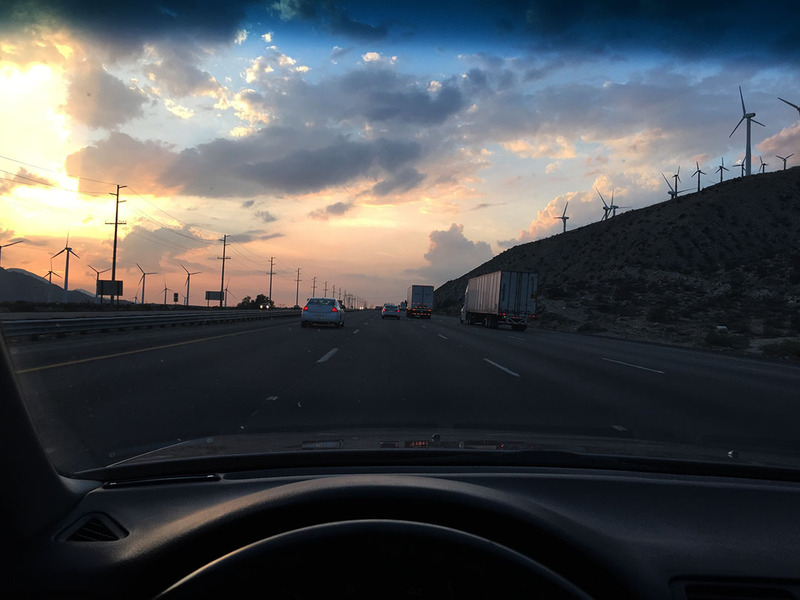 My photos from the Desert Center offramp. Nothing fancy here! 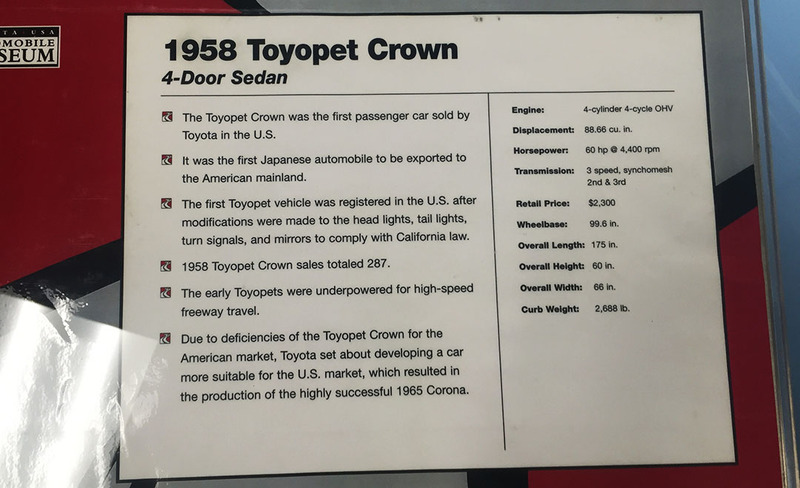 And lastly, just a couple pictures from our look inside the Toyota USA Museum. 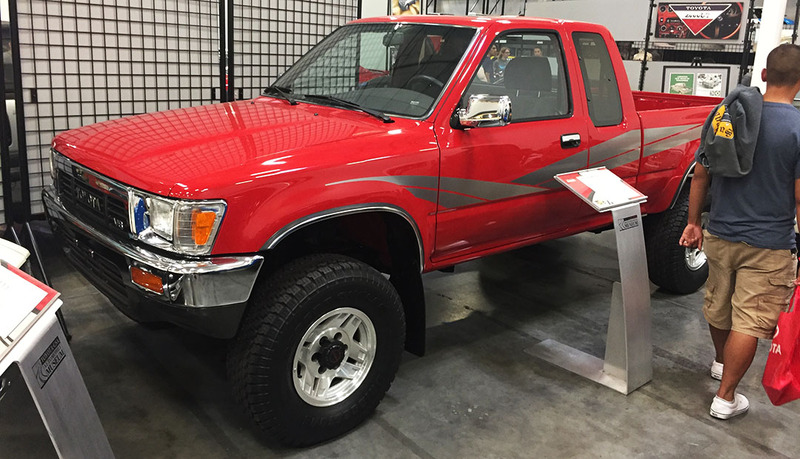 Right off the bat – one of Toyota’s finest! The Avalon! 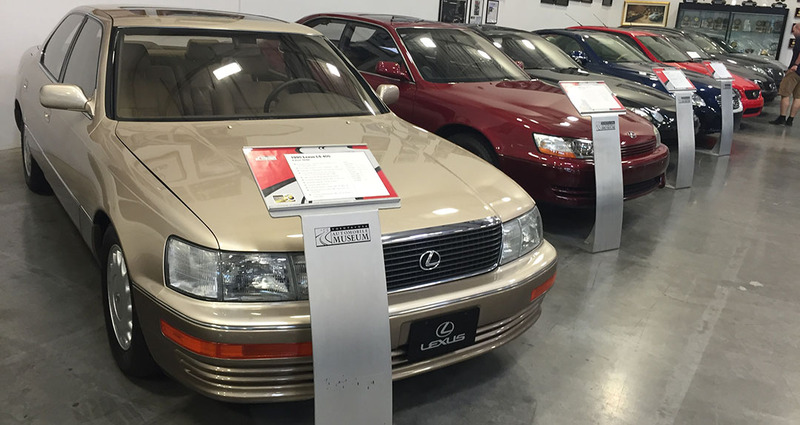 Long lineup of Lexus models, each with just a few miles on the odometer. I’ve always loved these old Toyota pickups. This 1989 showed 30,000 miles on the odometer. 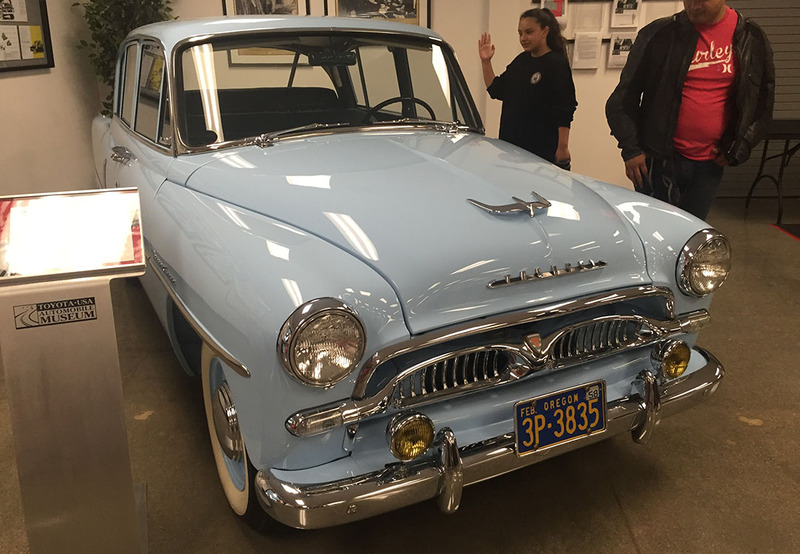 And Toyota’s (or, at the time, Toyopet’s) first passenger car for sale in the USA. It’s no wonder that a car this size was considered underpowered with only 60 horsepower. 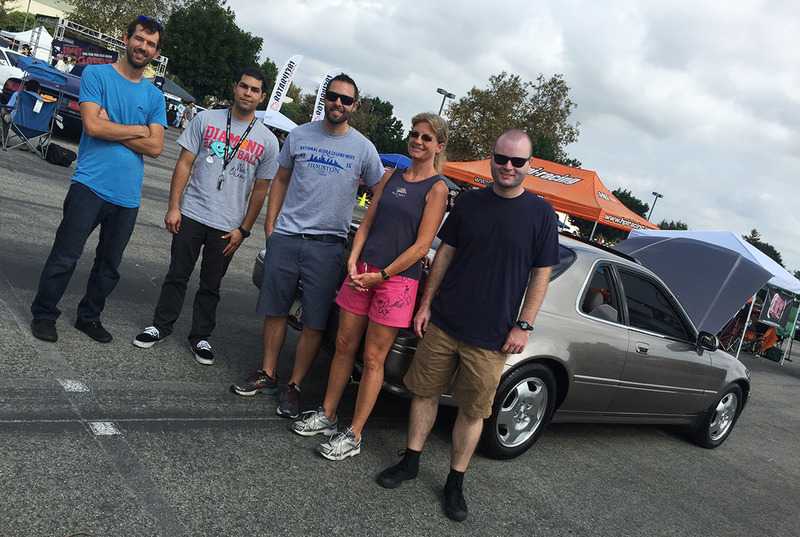 This entry was posted on October 19, 2015 at 6:18 pm and is filed under California, Car Show, Legend, Road Trip. You can follow any responses to this entry through the RSS 2.0 feed. You can leave a response, or trackback from your own site. Never slow down! Its what keeps us alive! Of course not! If anything, let’s pick up the pace a little. Give me a Red Bull sugar free and I’m unstoppable. I had two copies of the Hemming’s magazine with me for you to sign in Houston but it never happened. PB not happy you put over 780 miles on the coupe and it only had a 280 mile jaunt up to the north Georgia mountains last weekend. I’m a little over 324,000 miles now. Great blog always! Thanks Kevin! Apparently TJ also had some Hemmings mags at NALM he was going to give away but he forgot as well. Maybe next year. Speaking of NALM it sounds like you guys had a productive Planning weekend out there in northern GA. Can’t wait to see the results. Thanks Marc! I know, it’s been one thing after another. 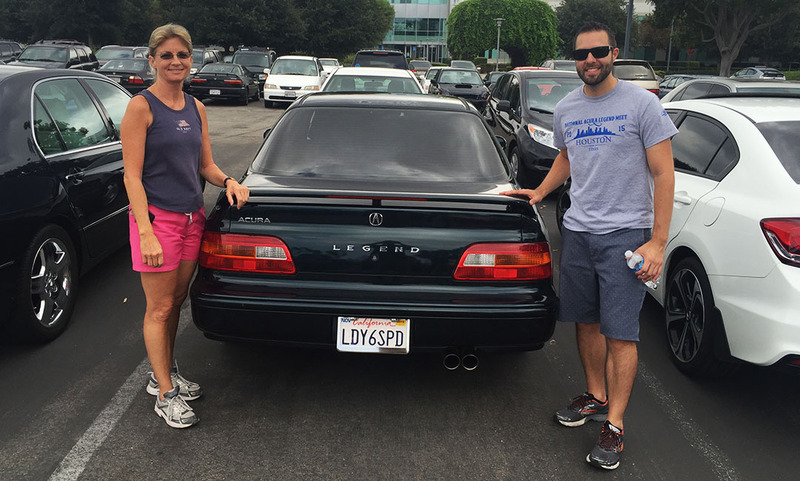 Your coupe would have definitely taken “Best Honda / Acura” if you’d had it there in attendance. I could sure use a connection with a Hot Wheels designer! Can’t he fashion a Legend coupe like yours? How about Micro Machines? Can you hook me up there, too? It looks like another great trip for you. I’ll tell Ryu to get going on a Legend Hot Wheels. And that reminds me – I need to dig up my MicroMachines for you soon! They’re around here somewhere. Remember the TV commercial for them where the guy talked really quickly? I’ll see what I can do, CEK! Have you been a good boy this year? I have such an appreciation for vintage Japanese automobiles. They are just so cool. One of my old roommates has an 89′ Toyota pickup and I believe it has over 240,000 miles on it and it runs beautifully. 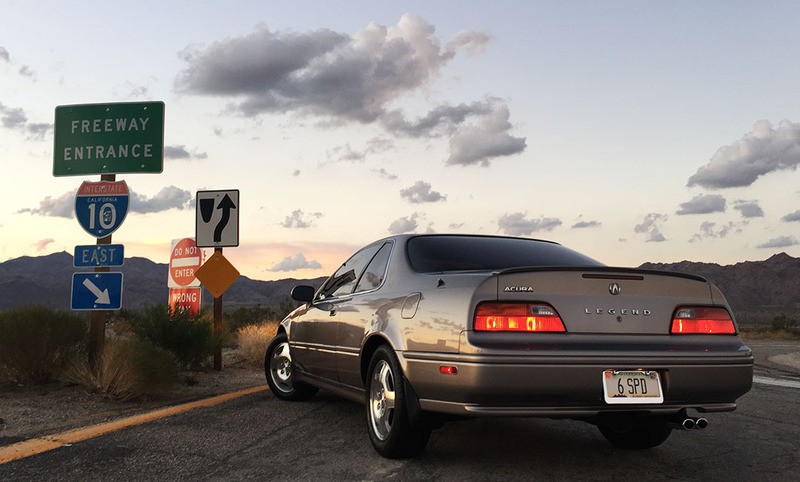 Your Legend looks fantastic in those sunset photos. Awesome to see 540,000 miles right around the corner. Sunny, glad you can appreciate the cars in here! 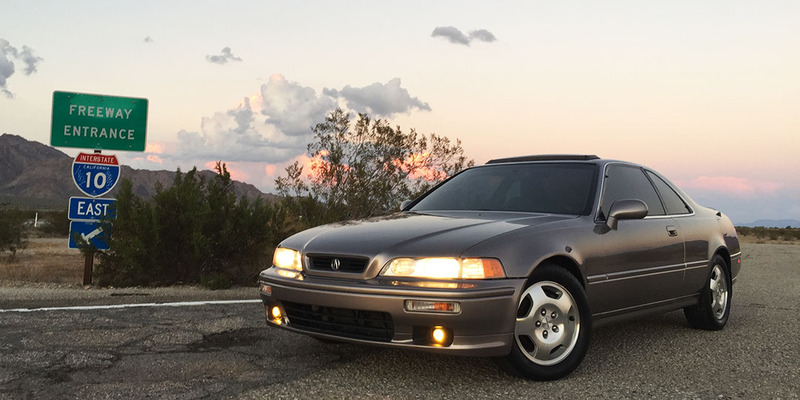 There’s something special about those older Japanese cars for sure. Those Toyota pickups are bulletproof for sure. Thanks for reading. I have a few Legend trips planned in the coming weeks. 540k will be here possibly by the end of October. Ha, you totally are! 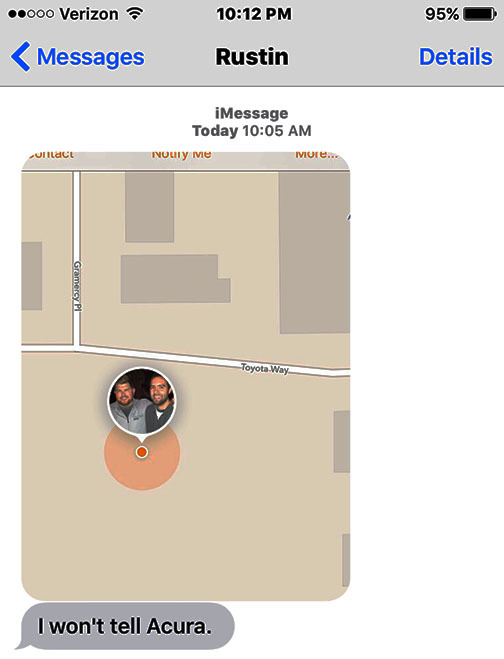 Thanks for keeping track of me! Nice to see some love for the older vehicles!! Looks and sounds like a fun trip! Thanks Dave! Yeah it was a great trip. I’m glad to see some appreciation for the older Japanese cars.